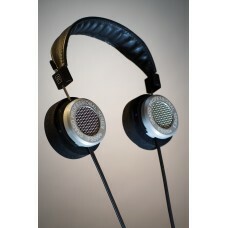 The hand made Grado PS500e is the younger brother to the well respected PS1000e. 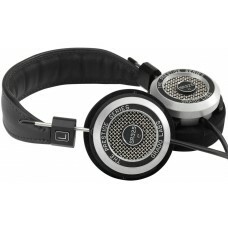 A newly designed 44..
A step up from the SR125e, the Grado SR125e employs a state-of-the-art, closely matched drivers and .. 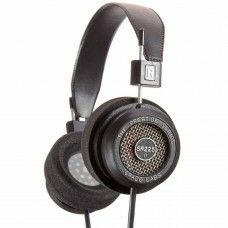 The SR325e is the top of the Prestige Series line up and uses a new driver and cable design along .. 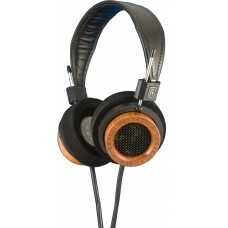 The SR60e is Grado's entry level open-back headphones hand made in the US. 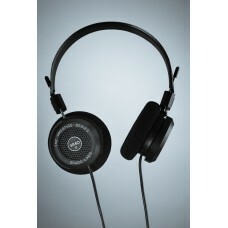 The new "e" version ..
Grado has taken one of the world's most popular headphones and made it better. 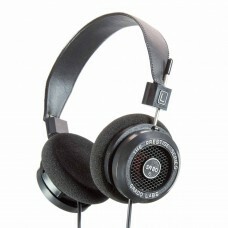 The SR80e has a new d..